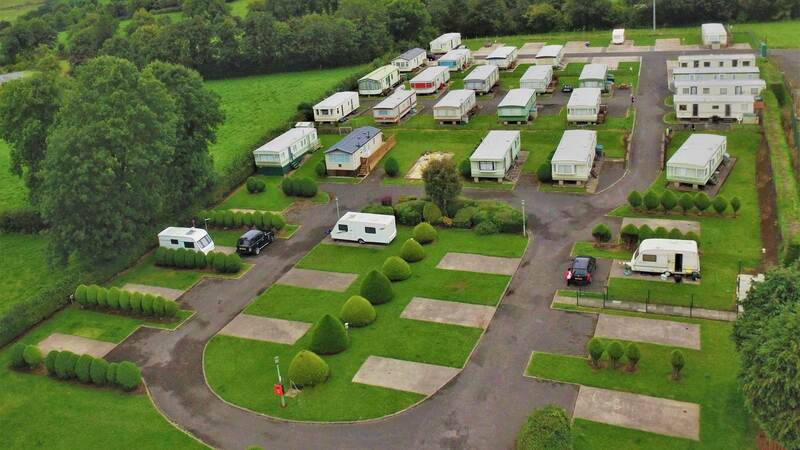 Blaney Caravan Park is located in the beautiful unspoilt countryside of Lower Lough Erne, County Fermanagh, just 8 miles from the historic town of Enniskillen and 25 minutes drive from County Donegal and the Wild Atlantic Way. An ideal stop over en route to the Giant’s Causeway and the western counties of Ireland including Donegal, Cavan and Leitrim. 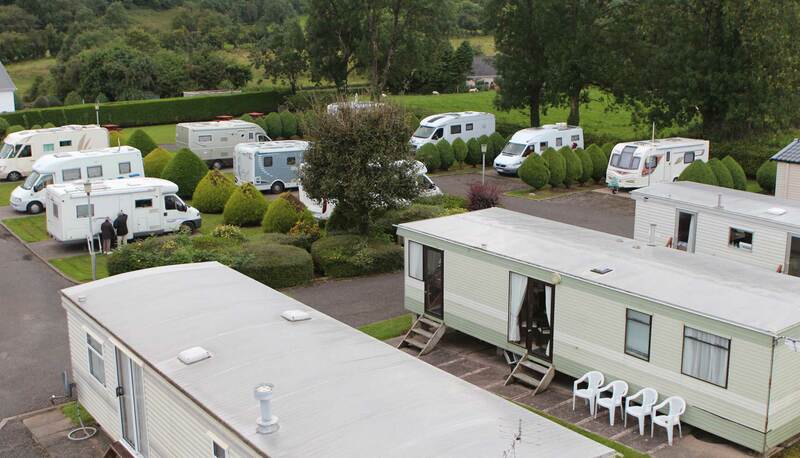 Why not take time to explore the beautiful Fermanagh Lakelands? Local activities include walking, hiking, cycling, golfing, fishing, watersports, not to mention a vibrant night life and plethora of fine quality restaurants. Attractions on our doorstep include three National Trust Properties, Enniskillen Castle Museum, Marble Arch Caves Global Geopark, the Ulster American Folk Park and the world famous Belleek Pottery.